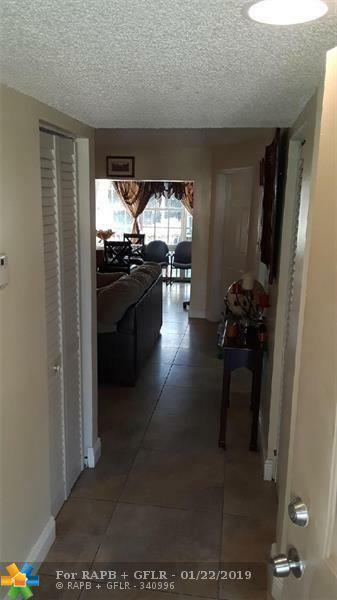 Beautiful 1st-floor condo! Step inside and enjoy spacious living areas with beautiful flooring throughout along with tons of windows for lots of natural light. 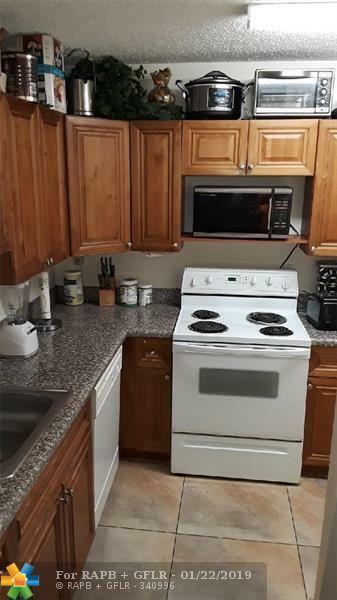 This boasts newer appliances. The bedrooms are spacious as well and offer ample closet space. 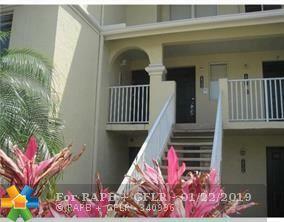 This lovely condo has a great screened in patio which creates perfect outdoor living space. Centrally located close to everything this beautiful home is a must see! The unit is tenant occupied until 10/31/2019. Rented at 1125per month.